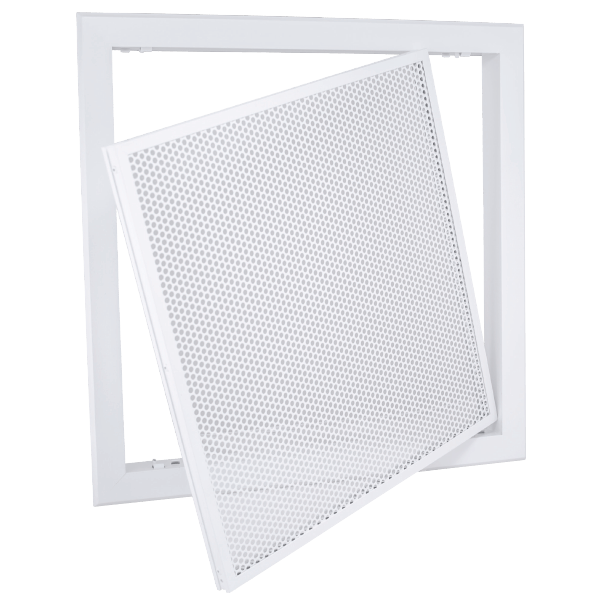 The Concavo range are injection moulded grilles manufactured from strong, smooth and scratch resistant white ABS plastic. 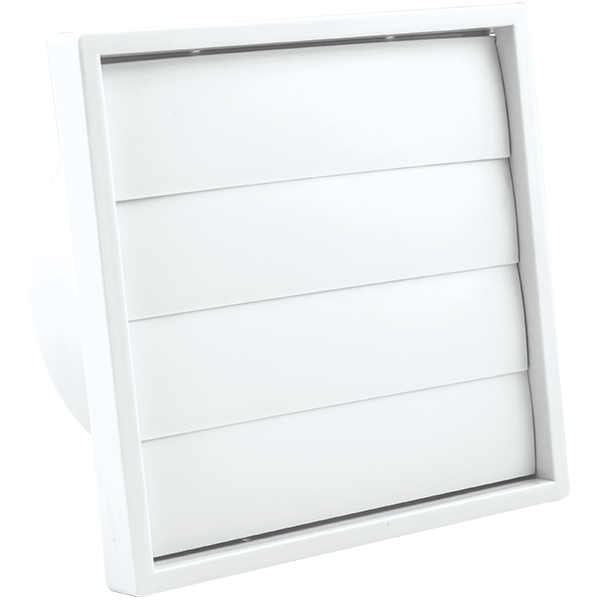 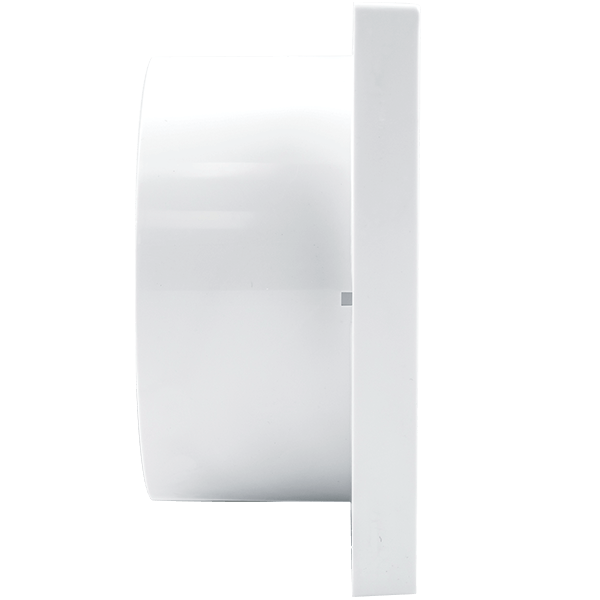 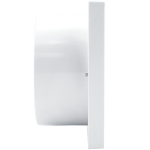 The Concavo range was designed for wall applications and heating or cooling modes. 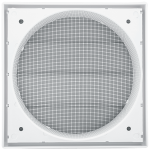 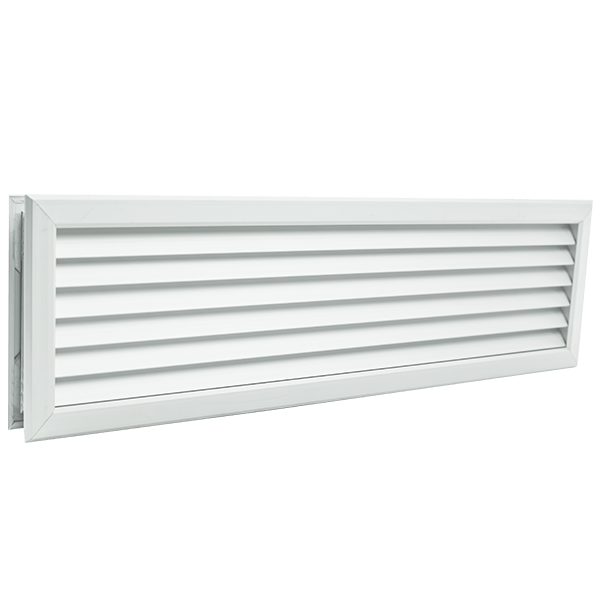 When the heating or cooling system is not in use the engineered louvres will close to a neat seal, preventing any air losses through the system. 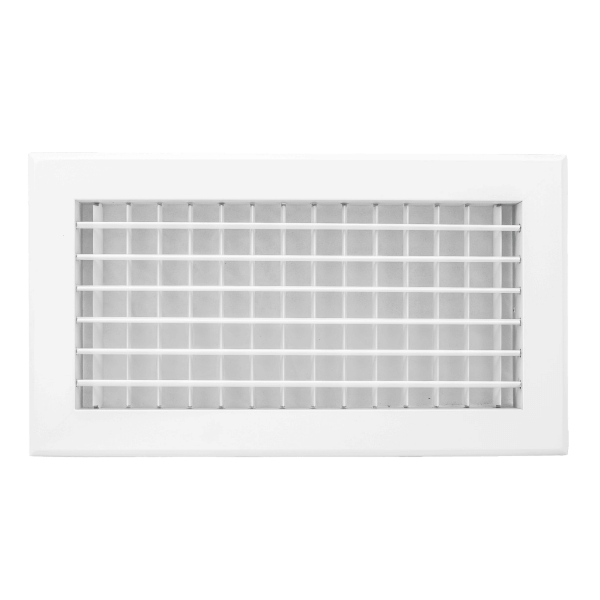 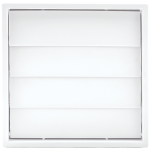 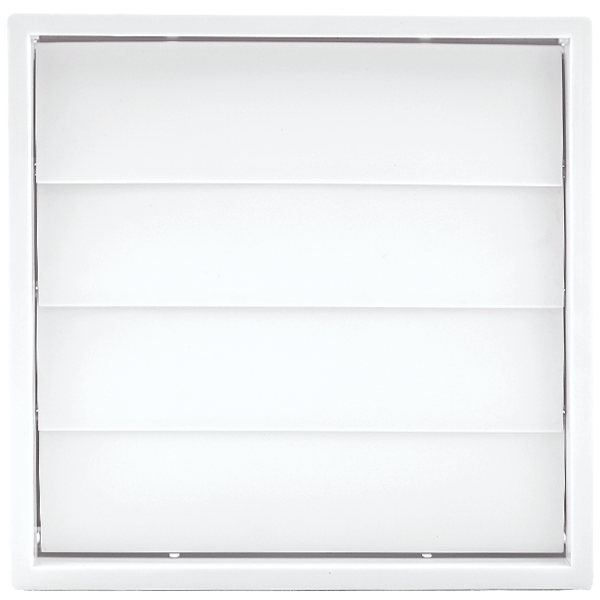 The grille has a removable face allowing for maintenance and ease of assembly via 4 screws. 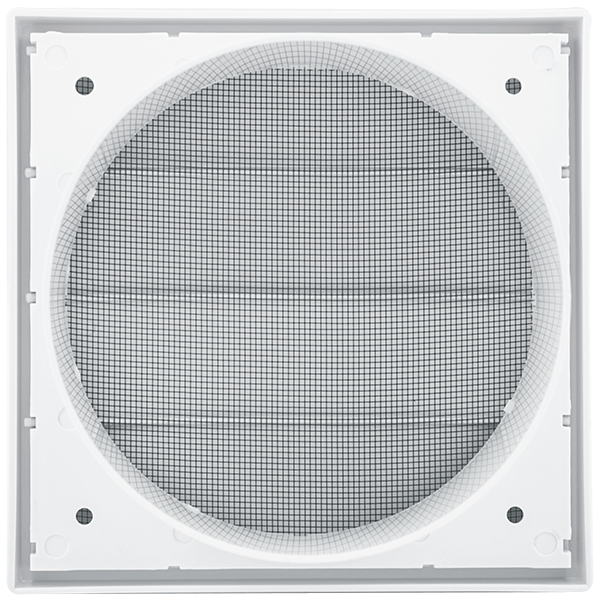 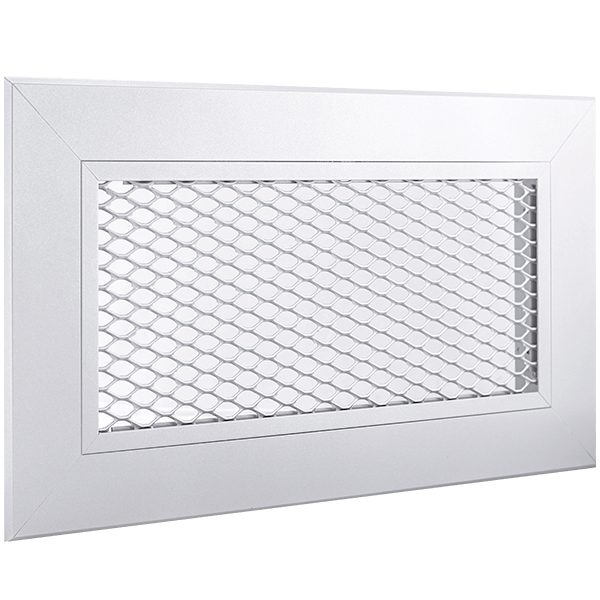 The grille has a tapered neck that mounts directly to ductwork.